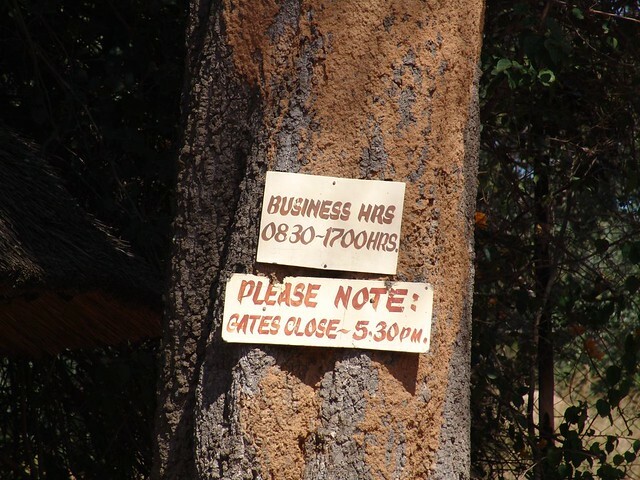 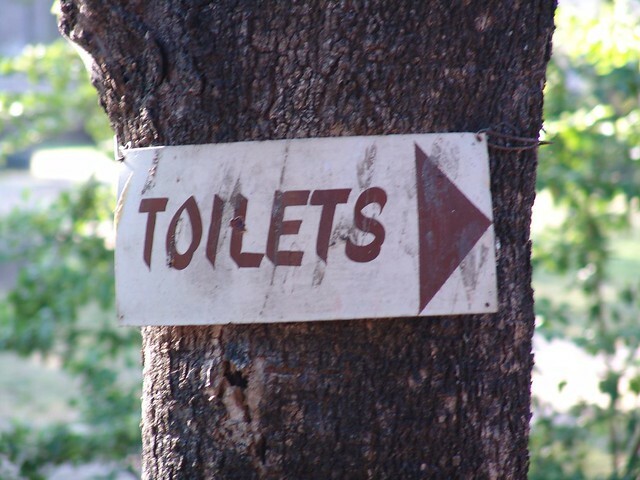 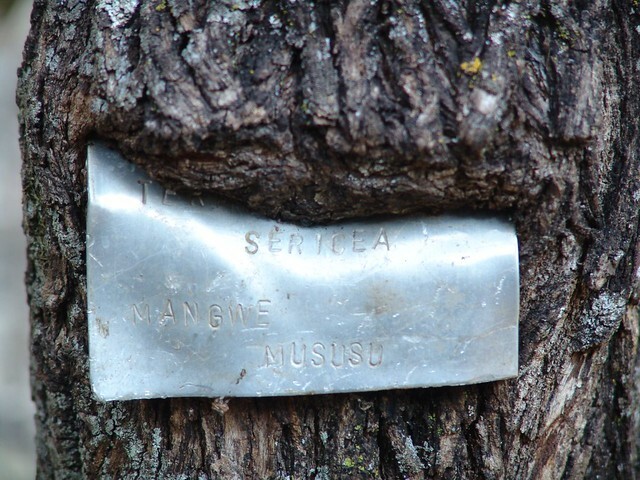 Just a quick note to let you know I spent some time creating 'Harare tree signs' (Note: moved completely to Flickr in May 2008), a collection of, you've guessed it, tree signs found all over Harare. 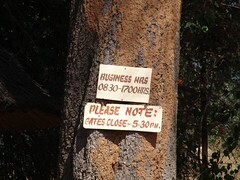 The best ones I've seen so far are, beyond a doubt 'The devil is a liar' and 'Abortion causes cancer'. Feel free to comment on the site right on this page.